Two months of nearly non-stop road-tripping exhausted us, so we decided to take a break. We wanted some time to relax, regroup, and work on our blogs, and to do that, we needed to stay still. Luckily, we were traveling around the midwest at the time, and my twin brother had a room available for rent in his Chicago apartment. So we settled down for a full month and used the time to explore Chicago more, set new goals for our projects, dabble in some artistic hobbies, and even launch a new business. 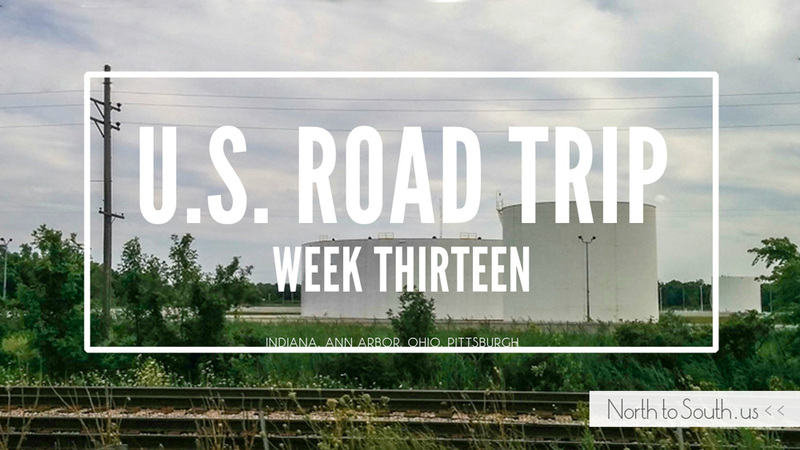 See what else we accomplished during our month-long road trip break in Chicago below! Want to experience New York City but don’t want to blow all your savings in the process? It may surprise you, but it IS possible. In fact, Ian and I took a budget trip to the Big Apple earlier this month, and we proved there are plenty of interesting, fun, and cool things to do without spending a dime! We occasionally splurged on some necessary evils (Shake Shack burgers, ice cream, gourmet pizza… to name a few), but overall we spent surprisingly little on tourist activities in New York. As one of the city’s tallest buildings, Torre Latinoamericana is an affordable must-visit if you travel to Mexico City. Though it’s only the fifth tallest building in the city, it’s still quite famous, as it withstood the violent 8.0 earthquake in Mexico City in 1985 without damage. And it WAS the tallest building for almost 30 years (if you count the height of the TV transmitter on top).